This award-winning lash enhancing serum is infused with a proprietary blend of vitamins, antioxidants, and amino acids to promote naturally longer, thicker-looking lashes in just 4-6 weeks, with full results in 3 months. 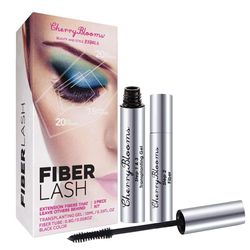 It’s a favorite for helping to enhance short or thinning lashes, and it’s also ideal for restoring the appearance of brittle or damaged lashes. GrandeLASH-MD is easy, safe, and effective to use. • Step 1: Cleanse your face. 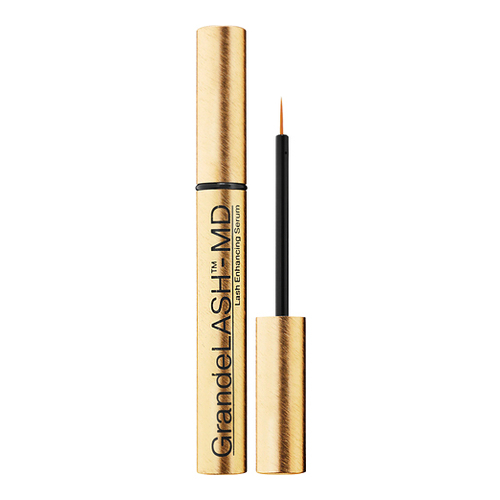 • Step 2: Apply GrandeLASH-MD like a liquid eyeliner on your upper lashes in the evening. • Allow 2-3 minutes for product to dry before going to bed. • use daily for a full 3 months. after 3 months, use every other day as maintenance.